London, UK, October 15, 2018 (AGENCIES) — Today at Elite Petro & Gas headquarters in the City of London, Dr. Faisal Khazaal (Chairman) and Mr. George Matharu (President) announced the official launch of this new Division within Elite Capital & Co. Limited, which was setup to provide Finance, Trading and Advisory services in the global Oil and Gas markets. “Elite Petro & Gas is a Finance, Trading and Advisory firm with a focus on downstream activities in the global Oil and Gas markets. We are a results-driven business, working closely with our clients to deliver tangible solutions and outcomes.” Mr. George Matharu, President of Elite Petro & Gas, said. The oil and gas industry is facing challenging times, particularly from changes in the political landscape and increased price volatility. Understanding the nuances of working internationally, often in emerging economies and less stable regimes, is key to ensuring that business risks are appropriately managed. 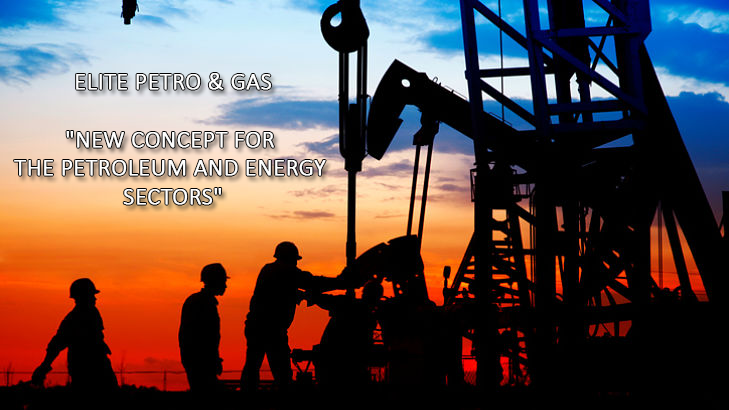 The Elite Petro & Gas (“EPG”) team is made up of very senior and highly experienced professionals, with “hands-on” practical knowledge of doing business across all five continents. EPG have political relationships with many countries, allowing us to navigate through complex problems at the highest level. EPG also have direct relationships with the largest oil and gas producing companies around the world, and with global trading companies in the sector. Dr. Faisal Khazaal, Chairman of Elite Petro & Gas commented “Elite Petro & Gas is a wholly owned Division of Elite Capital & Co. Limited, a company that provides turn-key solutions for the Engineering, Procurement, Construction and Finance of major infrastructure projects all over the world”. Elite Petro & Gas provides boutique services for buyers and sellers of Crude Oil, Oil Products and LNG by working with government agencies, oil and gas majors, commodity traders and private firms in the energy industry. They also provide advisory services or facilitate the introduction of their clients to principal counterparties related to Oil and Gas transactions or projects to build and/or widen market reach. EPG dedicated and experienced team maintains and fosters links to market participants who are active in the commodities and geographies they focus on, and where they have a deep network of local contacts. Dr. Faisal Khazaal and Mr. George Matharu concluded their statement by saying “we are now in the process of drawing up the three-year plan for Elite Petro & Gas and we are determined to make this trademark a pre-eminent name in the oil and gas sector. Elite Petro & Gas since 2018. All Rights, Trademarks and Registered Trademarks appearing on this site are Reserved. 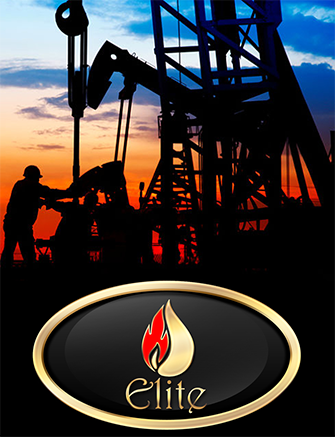 Elite Capital & Co. Limited T/A Elite Petro & Gas | Elite Petro & Gas is a trademark for the Petroleum and Energy Department at Elite Capital & Co.